Over the last two decades Powertrain has delivered more than 250 specialist projects for some of the world’s leading automotive manufacturers including Lexus, McLaren and Toyota. We have more than 20 years' experience in automotive events, and are backed-up by an extended network of specialist suppliers and passionate individuals from around the globe. 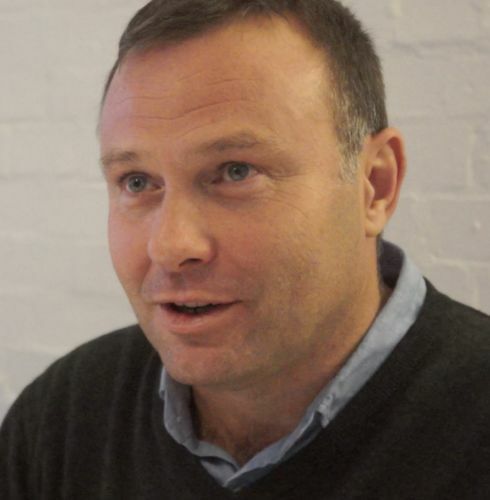 Every aspect of Powertrain's comprehensive range of services is designed to add value. Whether you're launching a new model, repositioning the brand or shooting a film, Powertrain have the expertise, experience and passion to ensure you achieve your objectives. 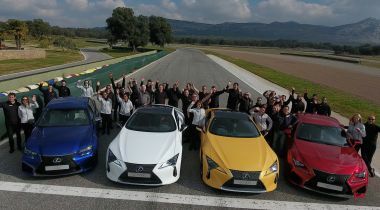 Powertrain have worked for, or rather with, Lexus Europe for around 15 years and their work has always been inspiring. Their attention to detail, entrepreneurial approach and love for the job is exceptional. 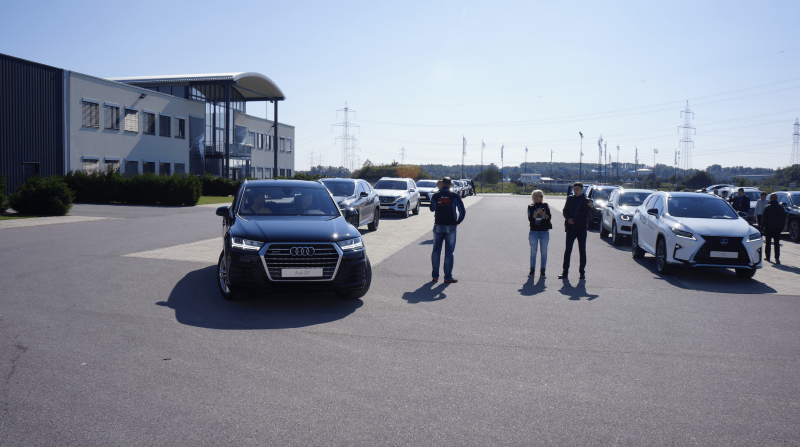 Throw in Powertrain’s camaraderie and passion for automotive and motorsport and you have the recipe for the perfect supplier, actually the perfect partner. I can’t thank them enough. 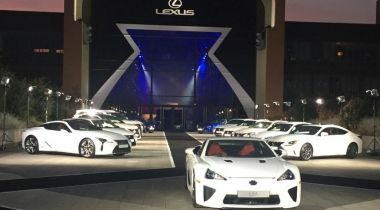 The Lexus 'Make Your Mark' event was held in Ibiza and featured music star Mark Ronson. 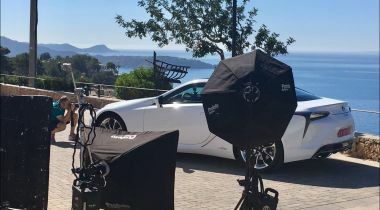 Approximately 100 lifestyle journalists from around the World were invited to the beautiful Balearic Island to drive the striking Lexus LC 500 and be filmed. Powertrain supplied precision driving for the filming and vehicle detailing and technicle support for the vehicles. One of the coolest projects we've worked on! Our highly skilled team of Valeters & Detailers delivering outstanding quality and service for another satisfied client. 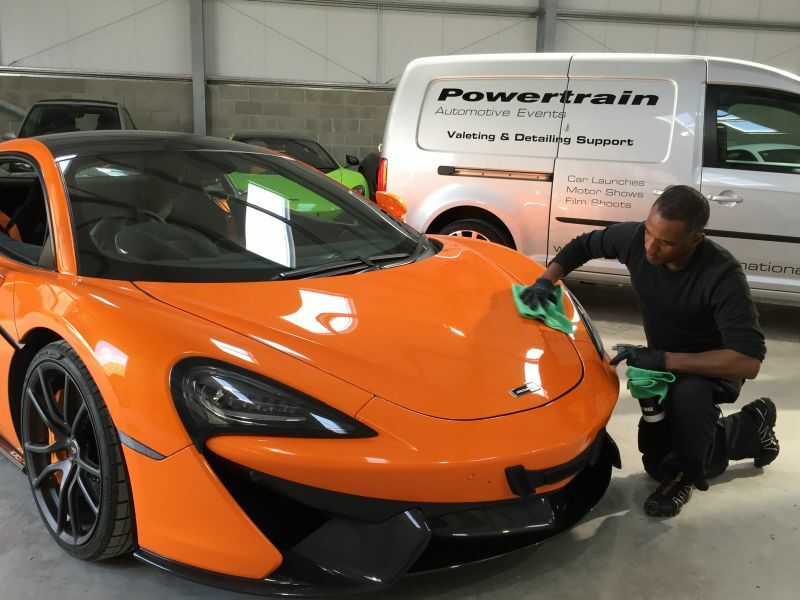 Using the best materials and equipment the Powertrain Valeting & Detailing support team provide unrivalled value for car launches, motor shows and film shoots. Lexus Europe engaged Powertrain to support their brand training for 2017. The event was held over four weeks and split between two venues, the Puente Romano Resort in Marbella and the Ascari Race Resort near Ronda Spain. Our team of 43 personnel consisted of precision drivers/trainers for circuit and on-road drive experiences, car detailers to keep the fleet of 90 vehicles in showroom condition, technicians to maintain and service the cars, and logistic personnel to assist with group movement. 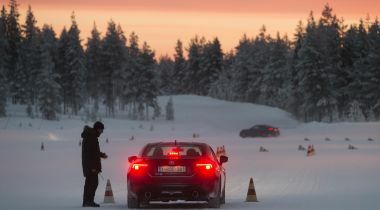 The Toyota GT86 was put through its paces on the snow and ice in Finland. 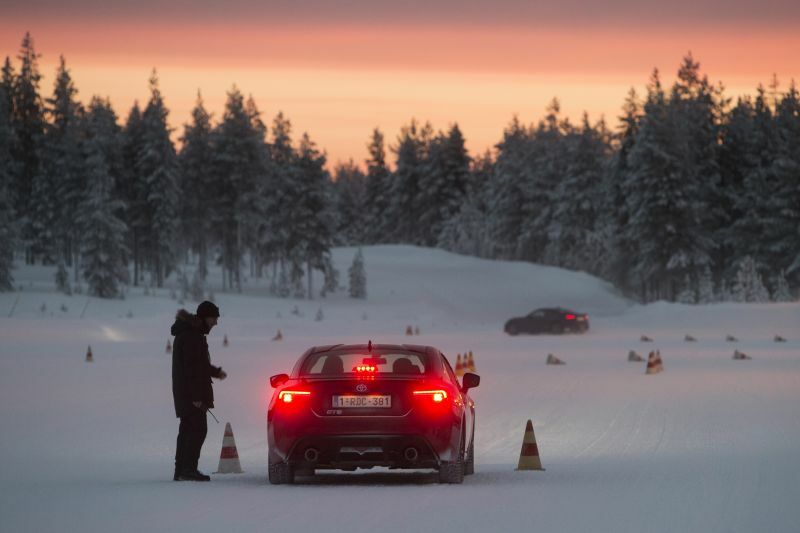 Journalists had the opportunity to drive the improved GT86 on studded tyres around a handling course and were given drift demonstrations by the pros! Powertrain provided a specialist precision driver to demonstrate the car and provide driving tips for the tough but fun conditions. 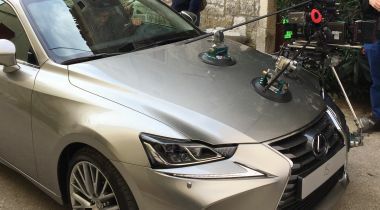 Powertrain provided the precision driving for the Lexus IS TV commercial 'Confidence To Perform' Directed by Tom Hooper. 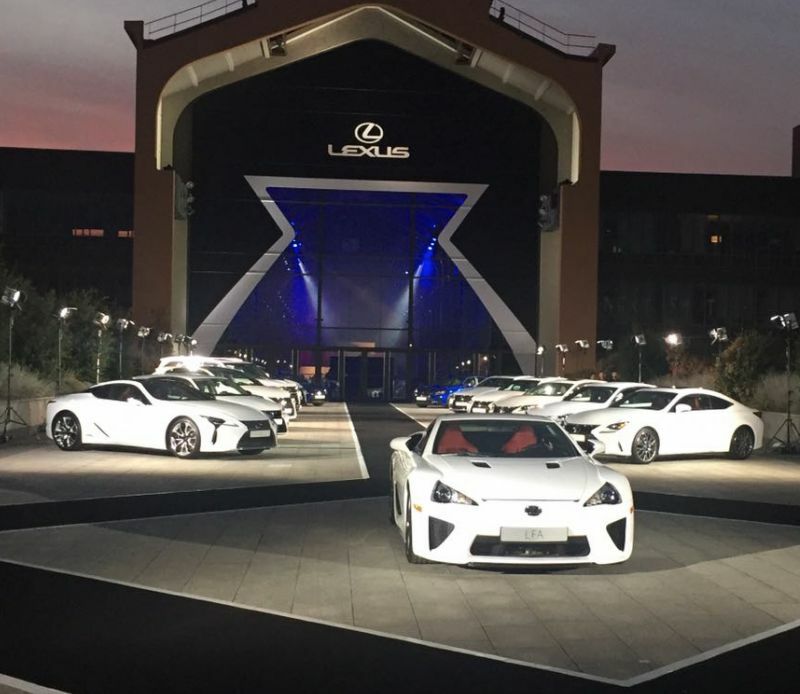 Lexus Europe asked Powertrain to support their 2016 Lexus European Retailer Meeting in Paris. We provided three precision drivers for the car reveals and a team of seven detailers to keep the cars looking their best. 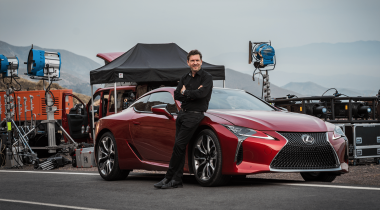 As we specialise in precision driving for film and live shows, Powertrain were asked to provide a precision driver for the video 'Into the Light' featuring the Lexus LC 500. Filming took place both day and night over three days, using spectacular winding roads around the scenic Sierra Nevada region of Spain. Click on the image to watch the new LC 500 in action! 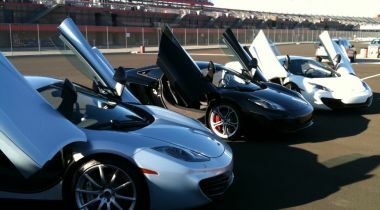 The North American press event for McLaren was held at the Fontana Speedway in California over three days. Powertrain was responsible for all circuit drive activities and the planning and delivery of a road drive. Journalists were given a comprehensive explanation and demonstration of the technology as well as receiving race coaching while on circuit. 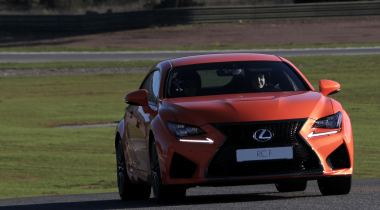 Lexus Europe launched the RC F to journalists and potential customers at the Ascari Race Resort in Southern Spain. Powertrain were asked to fully support the event, including race coaching to enable guests to experience the RC F on the circuit. Powertrain also provided a range of support staff, including technicians to replace tyres and brakes, and logistics personnel to assist with the movement of guests between the various activities. The Pan-European training event for the new Lexus RX took place in Vienna, with more than 1,000 delegates attending over four weeks. 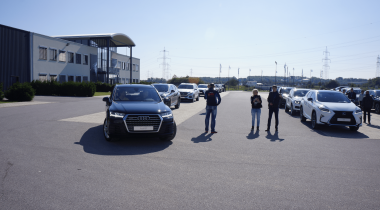 Powertrain planned and implemented the drive activities, which included off-road, vehicle dynamics, safety system demonstrations and competitor comparisons. A team of detailers ensured the cars were looking their best every day, and the Powertrain technicians maintained and serviced the cars throughout the period. Powertrain also sourced and supplied the competitor vehicles. 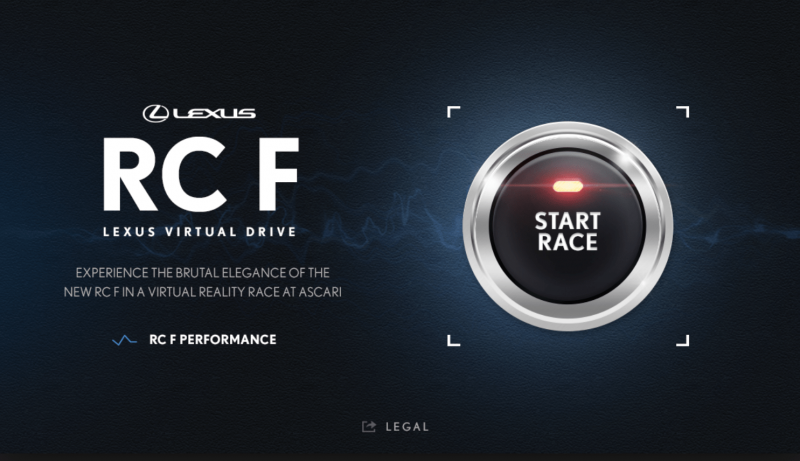 Powertrain were asked to provide precision driving for the filming of an interactive app featuring the Lexus RC F at the Ascari Race Resort. We provided the creative planning, choreography and precision drivers. Our five precision drivers raced against each other and executed a number of exciting overtaking moves to create the desired footage. 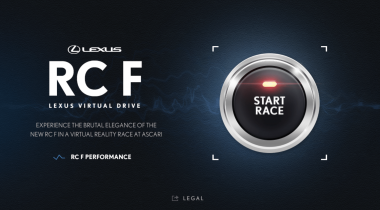 'Lexus Virtual Drive' - Go to the app store and download to watch the action. 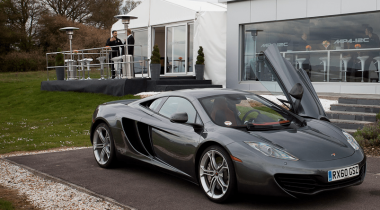 When McLaren wanted existing and potential customers to experience their new MP4-12C they asked Powertrain to plan and deliver a bespoke event. 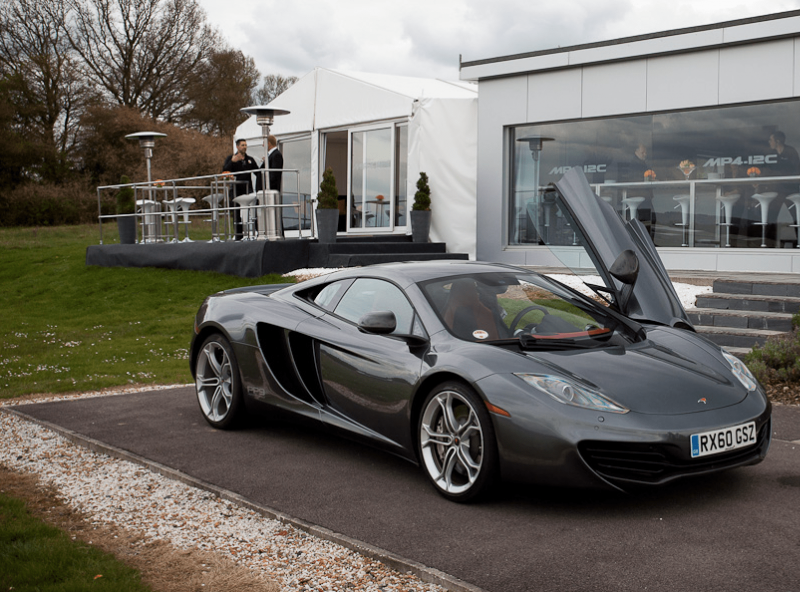 For the UK customer experience days we used Dunsfold aerodrome and the well-known 'Top Gear' circuit. Guests were first given a safety briefing and introduction of the car before a few demonstration laps from our team of race drivers. Once guests had driven the car our team of race drivers took the guests around the 'Top Gear' circuit for a few fast laps to show them what the car was really capable of. 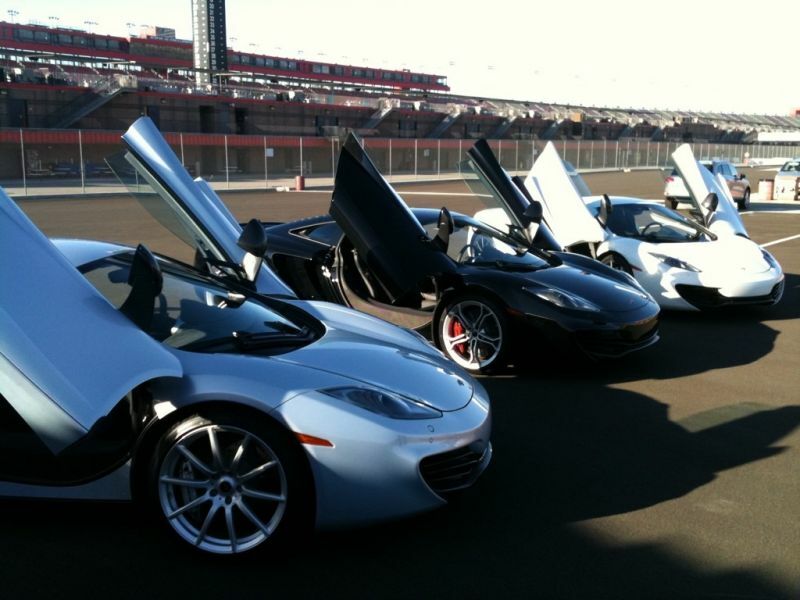 Other activities included a pre-planned road drive to highlight just how easy the McLaren was to drive at more sedate speeds. The RRG group contacted Powertrain and asked us to plan and deliver a dynamic driving day for customers so they could experience Toyota Hybrid products in a safe and controlled environment. 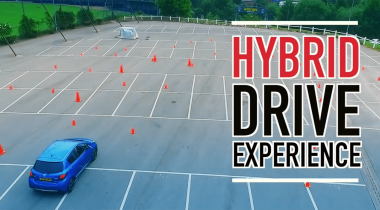 Activities included a short drive with a product specialist to understand Hybrid technology, an experience of Intelligent Park Assist and a demonstration of the Toyota Safety Sense system. The Toyota Aygo UK dealer launch took place in Manchester, close to Old Trafford. Powertrain was asked to plan and deliver the live activities across five days. 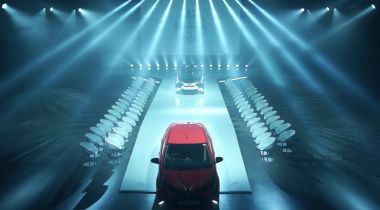 This included a live show with five precision drivers, road drives around Manchester and games of Aygo football! The event hosted 280 delegates a day; so 100 vehicles were made available to ensure everyone enjoyed sufficient driving time. Powertrain was also responsible for the cleaning, maintenance and servicing of the vehicles throughout the event.